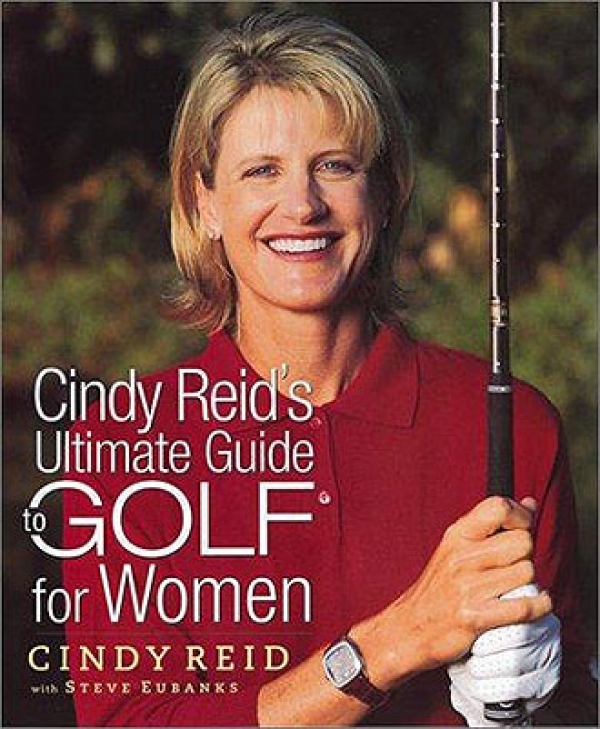 Learning to play golf for women suggestions, golf tips, ideas, recommendations and advice on lessons for women golfers. Read our articles providing a lot of golf practice tips to enhance your golfing skills and master the game. With a good start, you will eventually do your best in the sport. If you want to learn this particular sport, it is important to keep in mind the correct way of doing everything - from the proper stance to the golf swing, to the proper hitting of the ball. Learn a lot of golf practice tips to enhance your golfing skills and master the sports. With a good start, you will eventually do your best in the sports. To learn how to do the golf swing correctly, check out our articles to and discover where you can find everything you need to know to start learning golf. Psychology Have you forgotten how good a putter you are? Well, the older they get, the more golfers tend to forget how easy putting really is. They also forget how good they used to putt when they were younger and more carefree. You often hear the golf pundits on television talking about how some or other up and coming young professional hasn't yet learned how difficult putting really is. They sometimes go on to talk about how the accumulation of years of missed putts slowly frazzles the nerves and undermines the confidence of the older and more experienced golfers. Maybe that's how they justify their own inability to maintain their competitiveness on the tour. It's small wonder that they're now commentating rather than playing.